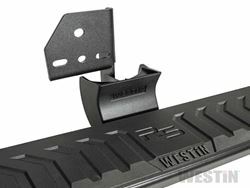 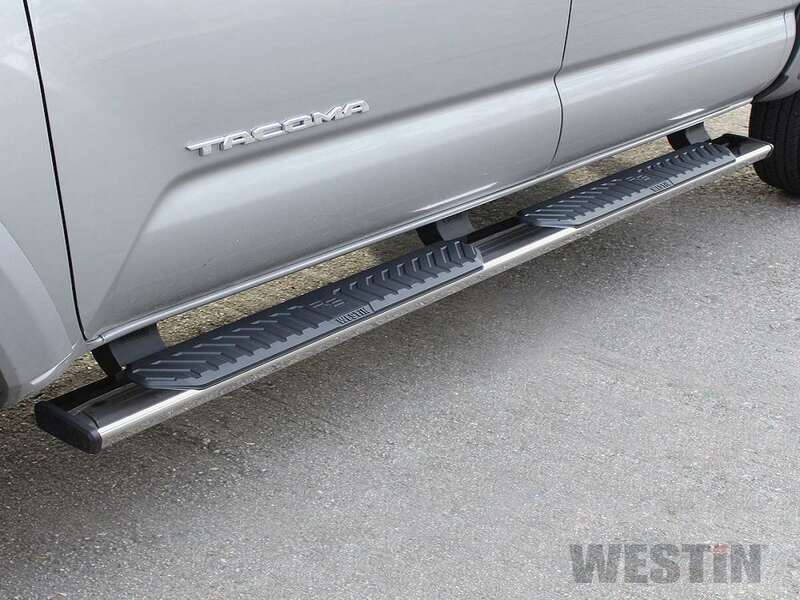 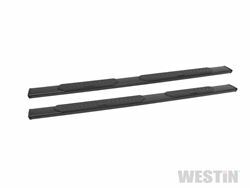 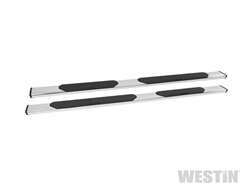 Westin R5 Nerf Step Bars have 5 inch wide step area with a unique molded polymer step pad design. 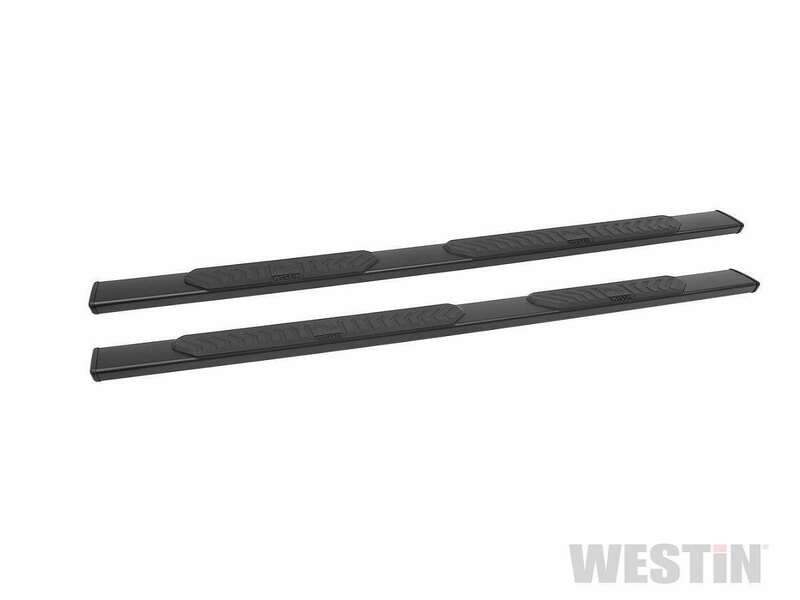 R5 Nerf Step Bars are rocker panel mounted and include injection molded bracket covers for a full and stylized appearance. 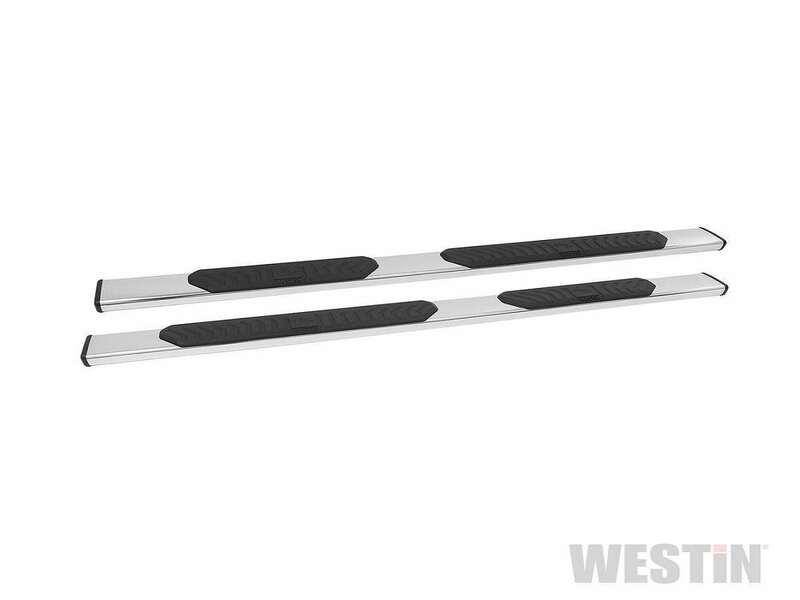 R5 LED Light Kit upgrade is available, sold separately.